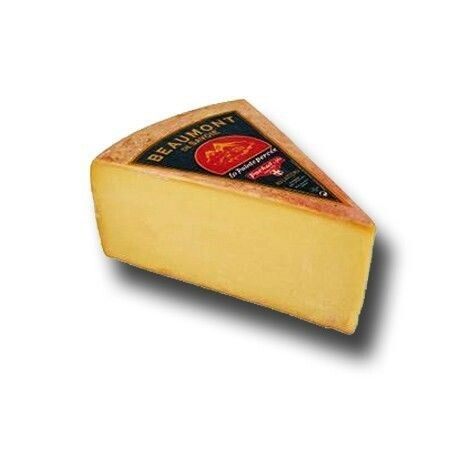 Beaumont is a French cheese made in the Rhône-Alpes with raw cow's milk. It is a semi hard cheese type Gruyere. 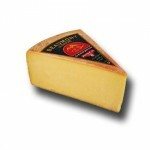 The Beaumont Reserve has a minimum maturing period of 12 months. Its flavor is mild and as it remains in the mouth increases, is reminiscent lactic butter and persistent in the mouth. You can buy this cheese wedges 250g. approximately. 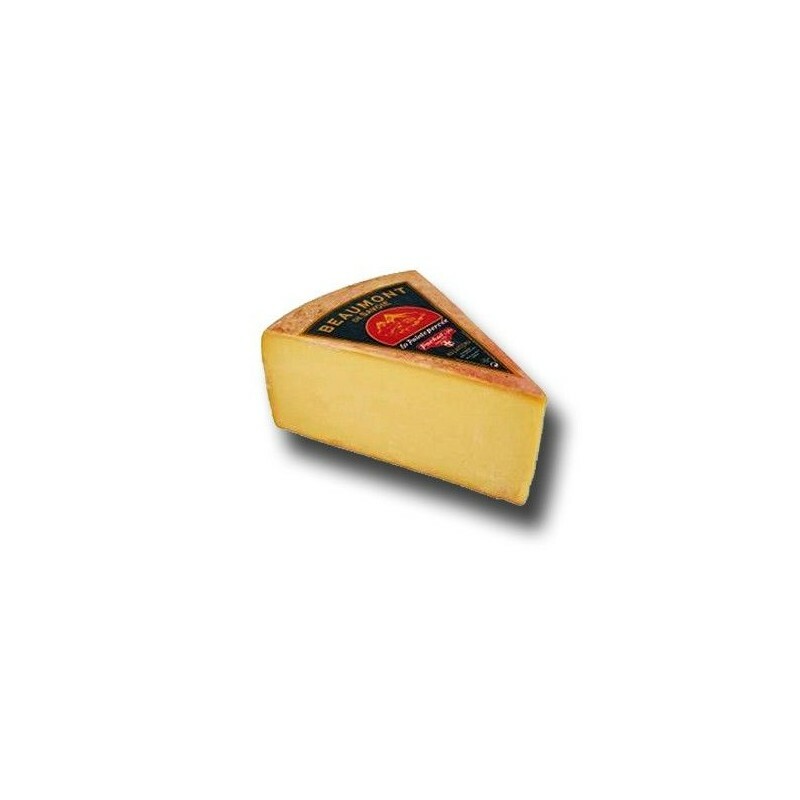 This cheese was first produced in 1881 in Beaumont, near Geneva, Switzerland, in the French Alps. For this purpose, they used the traditional method of the Tamié cheese. A cheese made exclusively in the abbey of Tamie since the twelfth century. The Beaumont It is a cheese made from raw milk. Their pasta is semi-hard, with an elastic touch, uncooked and not pressed, with a pink and yellow washed rind. Worth enjoying this cheese. Now you can buy it in Al Queso, your online shop of artisan cheeses and gourmet products.